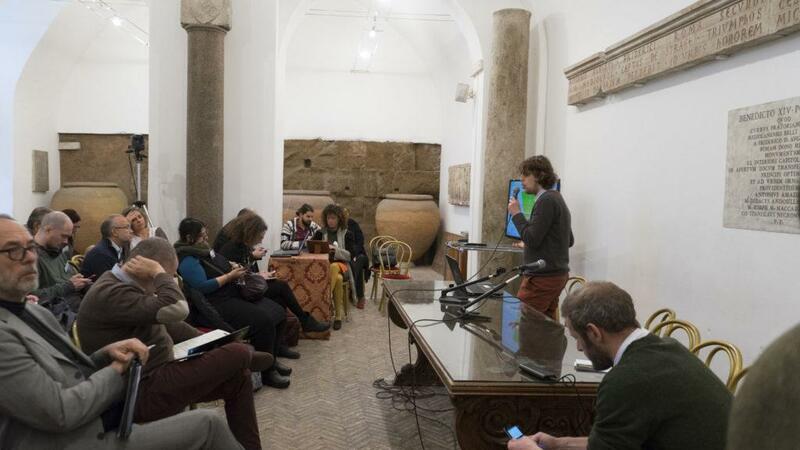 SavingFood takes part in Digital Social Innovation Fair “How can the Internet benefit the digital society?”, to inform about surplus wasted food, its impact and how we can tackle this challenge through the collaborative power of ICT networks. During these 2 days in Rome, a presentation of SavingFood under the “Collaborative Consumption and the Sharing Economy” workshop will be presented, which will be also published in the proceedings of the event. We will be able to share experiences, knowledge, and ideas! Stay tuned and learn more about the event! 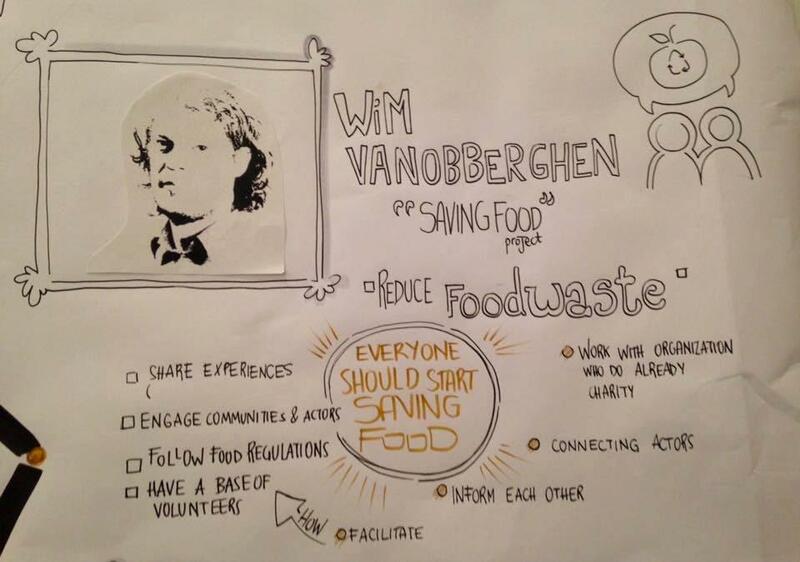 Our partner Wim Vanobberghen from imec presenting SavingFood in the “Collaborative Consumption and the Sharing Economy” workshop. This project has received funding from the European Union’s Horizon 2020 research and innovation programme under grant agreement No 688221.